Drawing on esoteric, spritual and philosophical thought, this book considers the all-important question -- why are we here? -- and offers a counter-argument to the current nihilsm prevalent in our world. Why are we here? Human beings have asked themselves this question for centuries. Modern science largely argues that human beings are chance products of a purposeless universe, but other traditions believe humanity has an essential role and responsibility in creation. Lachman brings together many strands of esoteric, spiritual and philosophical thought to form a counter-argument to the nihilism that permeates the twenty-first century. 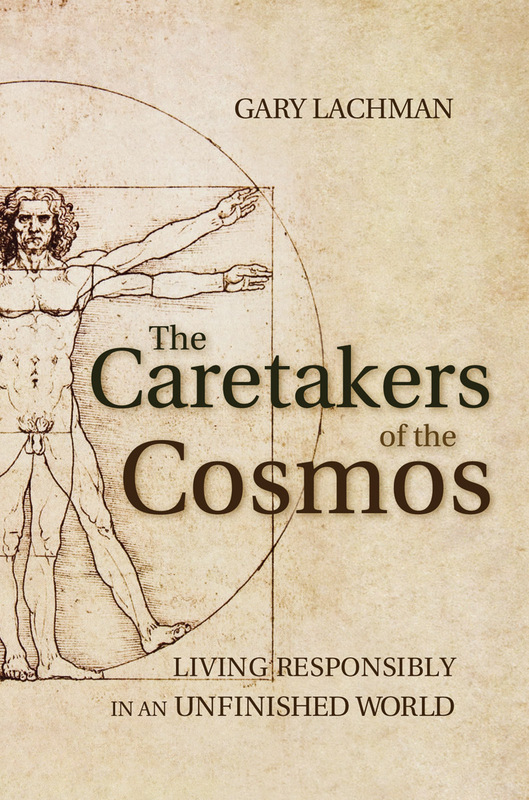 Offering a radical alternative to postmodern apathy, he argues that we humans are the caretakers of the universe, entrusted with a daunting task: that of healing and repairing creation itself. This is an important book from a key thinker of our time, addressing some of the most urgent questions facing humanity. 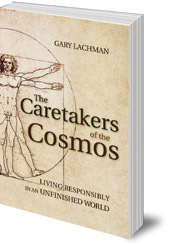 Gary Lachman is the author of several books about the links between consciousness, culture, and the western esoteric tradition, including Rudolf Steiner: An Introduction to His Life and Work; Jung the Mystic: The Esoteric Dimensions of Carl Jung’s Life and Teachings; The Quest for Hermes Trismegistus (Floris Books, 2011); and A Secret History of Consciousness. He is a regular contributor to newspaper columns and radio programmes. A founder member of the rock group Blondie, in 2006 he was inducted into the Rock and Roll Hall of Fame. He lives in London.